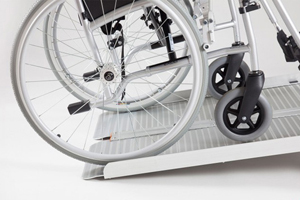 You’ll find our bridge access ramp is manufactured from a lightweight yet durable high-grade aluminium and is further robot welded for a strong and solid construction. 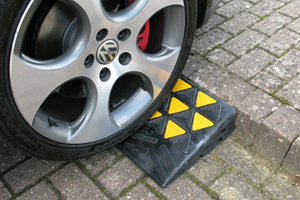 This ensures that the access loading bridge can reliably handle weights up to 450kg even when used frequently and over a long period. 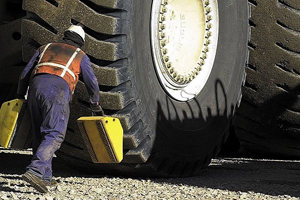 This is especially important in busy loading or warehouse areas where heavy pallet traffic or weather can affect durability. 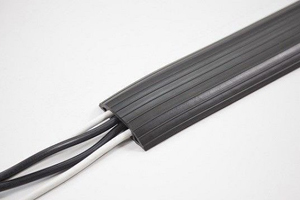 As well as being durable like the other products in our loading plates range, you’ll find our aluminium cable bridge is still surprisingly lightweight. This makes it a perfect temporary solution as well as a permanent one. 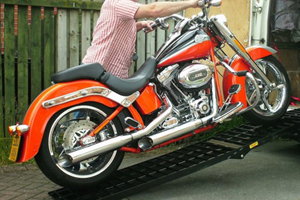 Easily set up, remove, transport and store the floor bridge ramp as required. 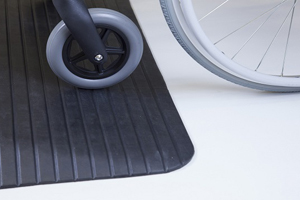 With a total length of 450mm and capable of bridging obstacles up to 40mm high, the bridge access ramp is also remarkably versatile. 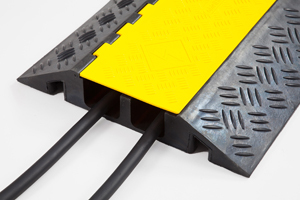 Able to handle most common obstructions around the work site including thick cables, thresholds, loading door frames and other obstacles on the ground. 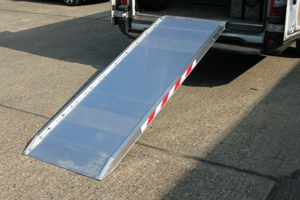 The access loading bridge is also suitable for most pallet trucks and other trolley types, especially useful for those with a low profile. 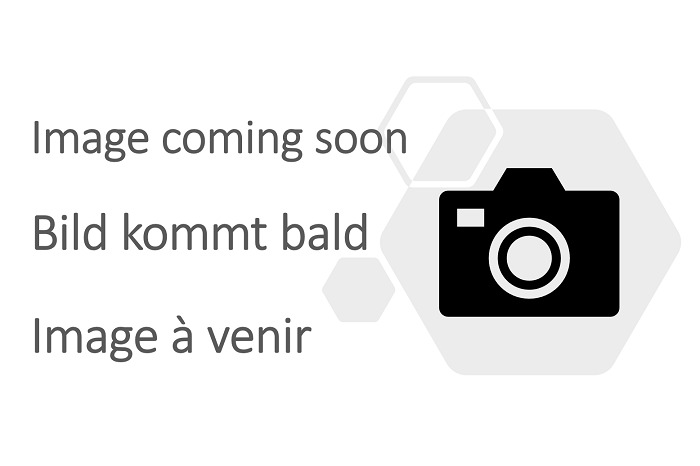 Our aluminium cable bridge is tested to 200% loading capacity as well as being fully TUV certified for a trusted quality you can rely on time after time. 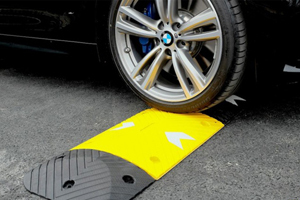 Additionally, we offer a lifetime guarantee on the unique and highly durable anti-slip surface. 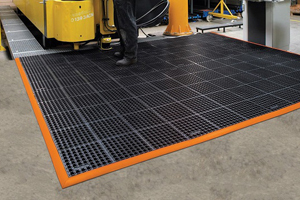 The chequer plate surface on our floor bridge ramp is ideal for even outside use and resistant to common wear and tear around industrial settings, ensuring absolute compliance with health and safety standards around the work site. 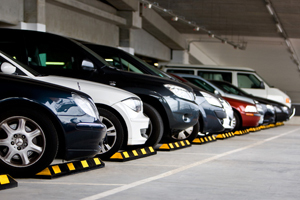 Why not take a look at our heavy duty dock plates for additional loading capabilities?